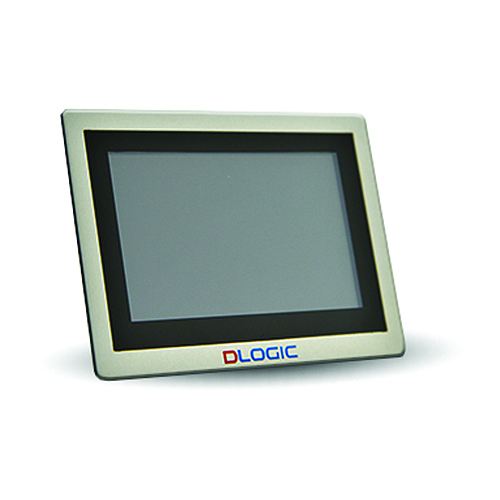 With more than 15 years in the Electronics Manufacturing Industry, Logic Technologies’ ‘One-Stop-Shop’ removes the need for our partners to spend countless hours and cost in risk assessment and lost time searching for a trustworthy OEM manufacturing and logistics partner. We provide a total manufacturing solution that’s unique to individual requirements. 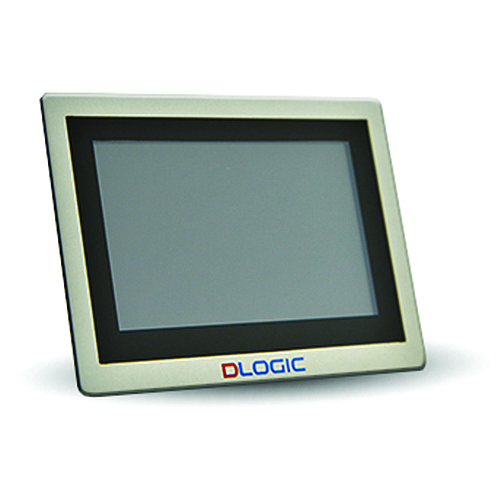 A project may be an LCD with a simple PCB, or a complete turnkey project that may include a comprehensive sourcing and procurement service, free issue and purchased material control and advanced material handling. This approach encourages the further development of supplier partnerships and it is through this philosophy that lead times are reduced. Our manufacturing sites are ISO9000, ISO9001, ISO13485, QS9000, ISO14000, QS08000, TS16949 certified. Please feel free to ask us for a no obligation quotation on your existing project, or on your next design, as well as your NDA for us to get underway.